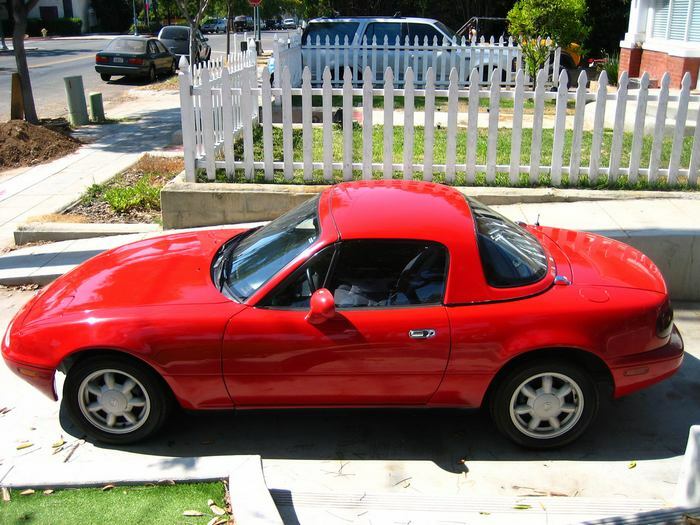 Additional Info: Also known as a Miata in the US or Eunos Roadster in Japan. 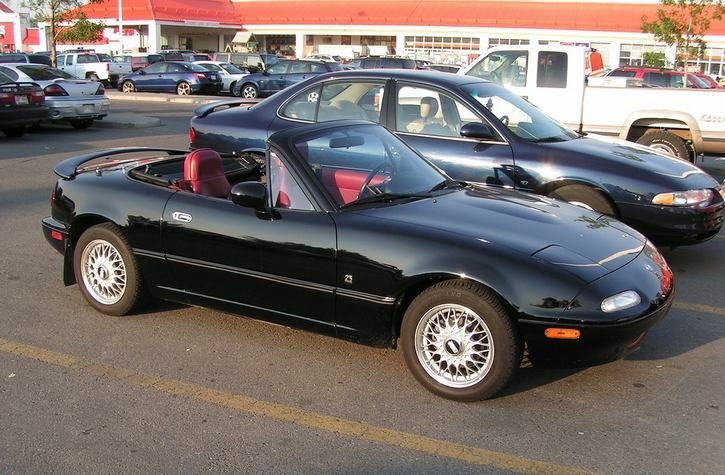 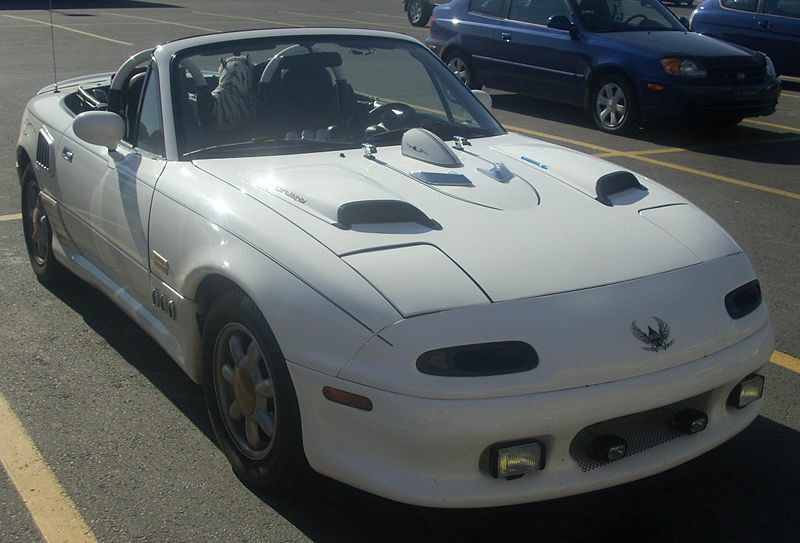 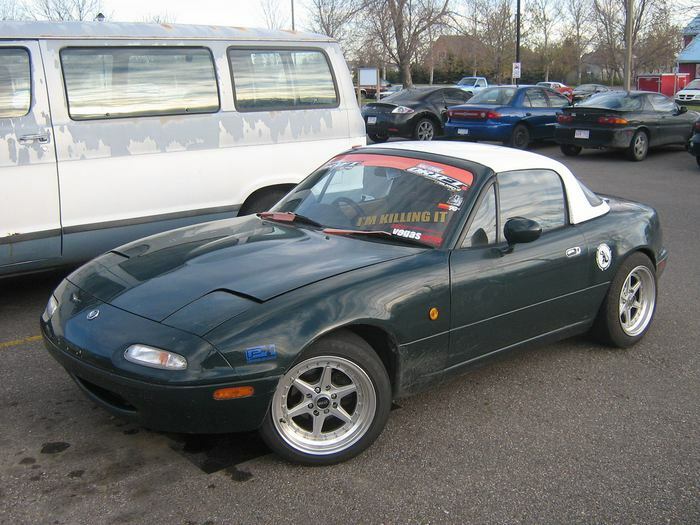 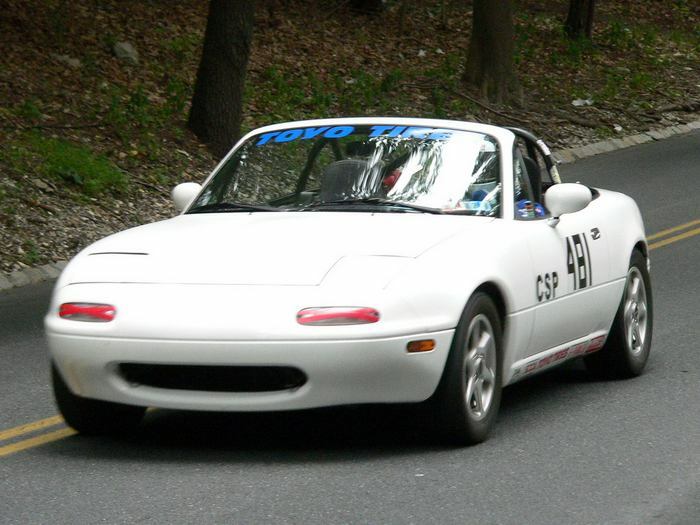 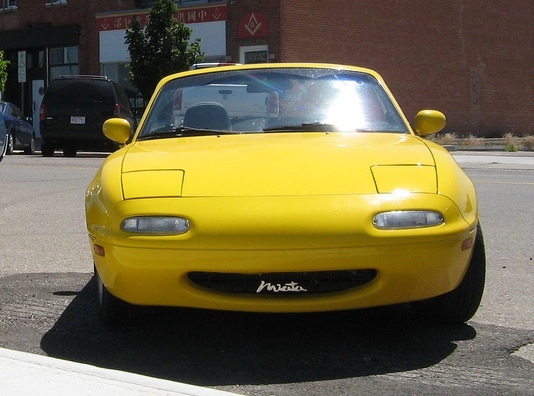 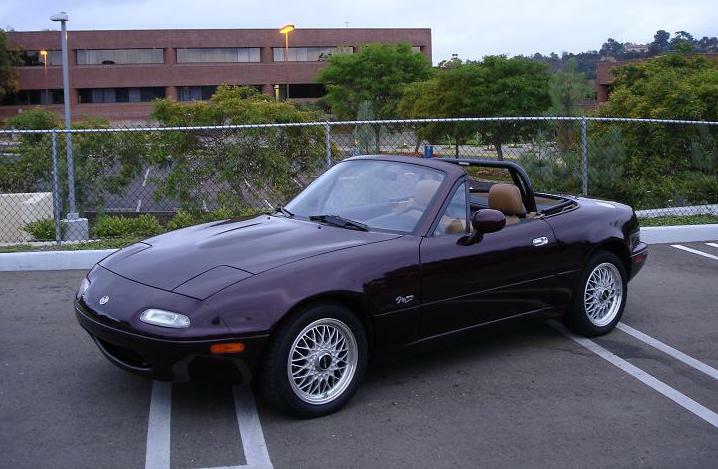 The Mk1 MX5 ran from 1989-1997 and had a model code of NA. 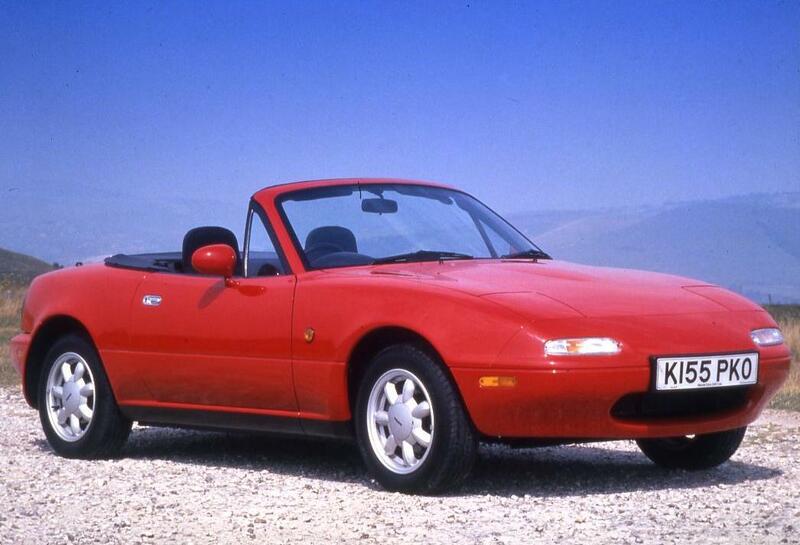 The 1.8 debuted in 1993 with 130bhp and a 0-60 time of around 8.6 secs. 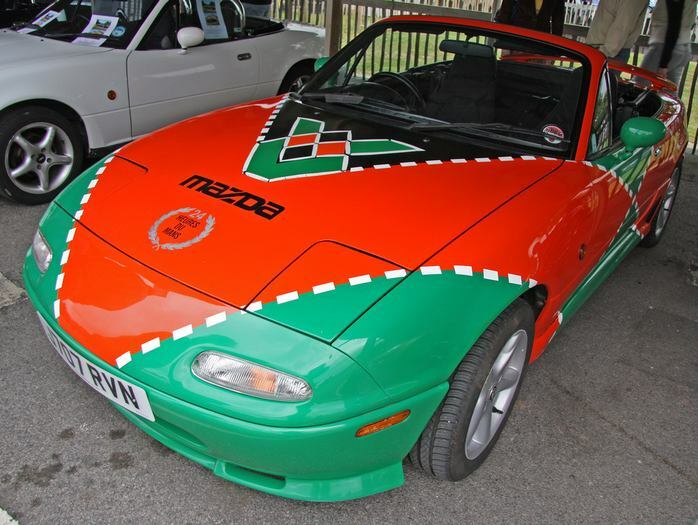 In 1990/91 around 750 1.6 150bhp/154ftlb BBR MX-5 Turbo kits (Brodie Britain Racing) were supplied and fitted with full dealer warranties in the UK. 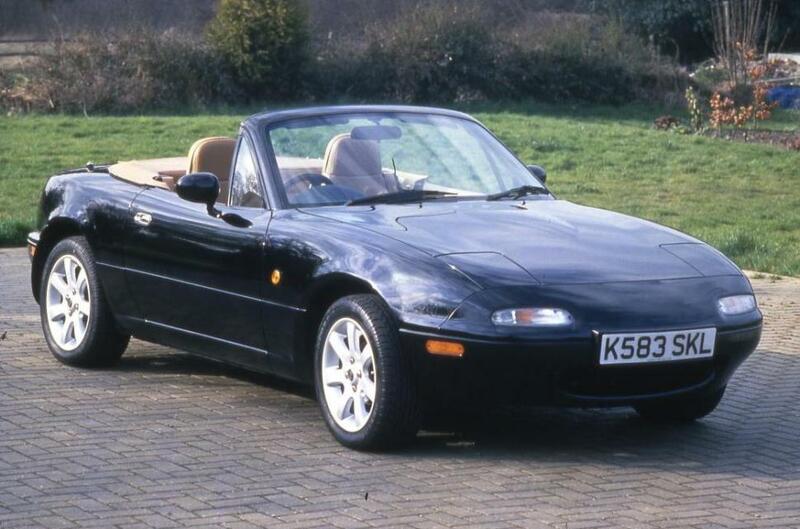 In 1994 and because of the introduction of the 1.8 the 1.6 was detuned to around 90bhp in Europe. 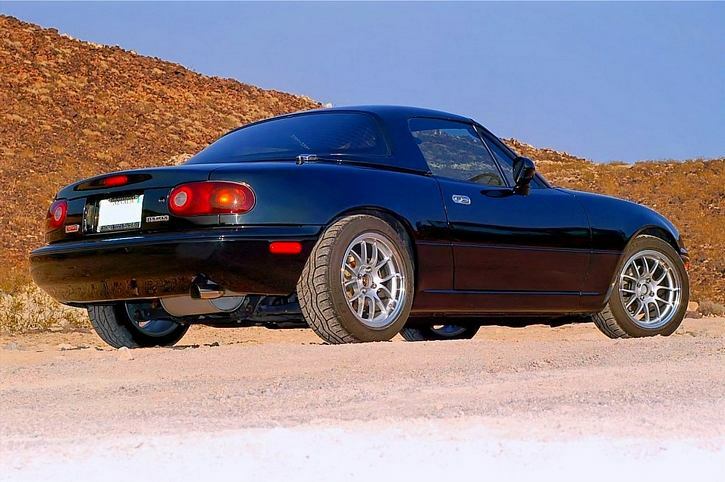 Many upgrades and modifications available, too many to mention here (although adding a turbo or even supercharging is quite popular, with V8 conversions being more popular in the USA). 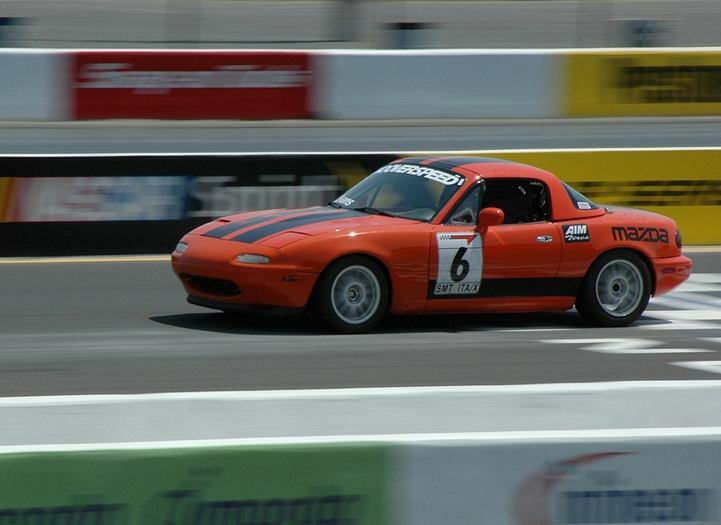 Has also become a very popular track day car due to the ease of modifying it.